Even those who find themselves in the midst of the typical Sandton lifestyle can agree that there are many perks to living in Gauteng’s very own concrete jungle. Home city to the luxurious The Capital Hotels, Sandton also offers exquisite food, buzzing shopping centers, and not to forget, popular live entertainment. If you are staying at a hotel in the area, be sure to experience some of its classical and thrilling theatrical art. Here’s the exciting theatre lineup for the last few months of 2015. 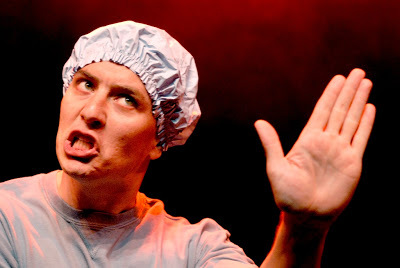 Produced and directed by Geraldine Naidoo, Chilli Boy is considered to be a phenomenon within the theatre scene. It returns for another season after achieving sold-out seasons in cities such as Durban and Cape Town. The humorous play addresses social issues such as racial difference, cultural identity and masculinity in a light-hearted and entertaining manner. This is one not to be missed. A regular at the Auto and General Theatre on the Square, the Lunch Hour Classical Concerts teams up with pianist Vitaly Piscarenko to bring you a classical treat. Attending one of the Lunch Hour Classical Concerts is an opportunity to support and experience the magic created by both local and international musicians. 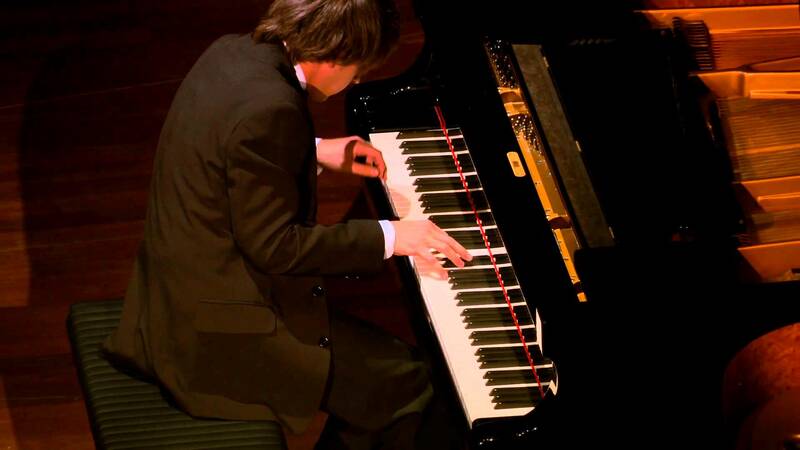 Classical music lovers as well as curious admirers can expect an hour-long musical spectacle featuring the Russian pianist Vitaly Piscarenko, as he delivers an array of pieces, from Ravel, Beethoven, and more. It’s bound to be a sensational aural experience. After taking the stage as Emily Hobhouse, actress Lynita Crofford returns to the theatre to play sassy 40- year old divorcée, Violet. The audience joins Violet on a hilarious adventure as she navigates her way through the world of online dating, documenting her experiences through some very honest (and often hugely funny) blog posts. What makes the production intriguing, as well as highly relatable, is the fact that Violet Online is based on the popular blog posts written by an anonymous 40-year old divorcée about her cyber-dating experiences – and most of the time with hysterical results. Set to premiere in South Africa at the Auto and General Theatre on the Square, The Cradle Will Rock will be presented by the Oakfields College Faculty of Dance and Musical Theatre. 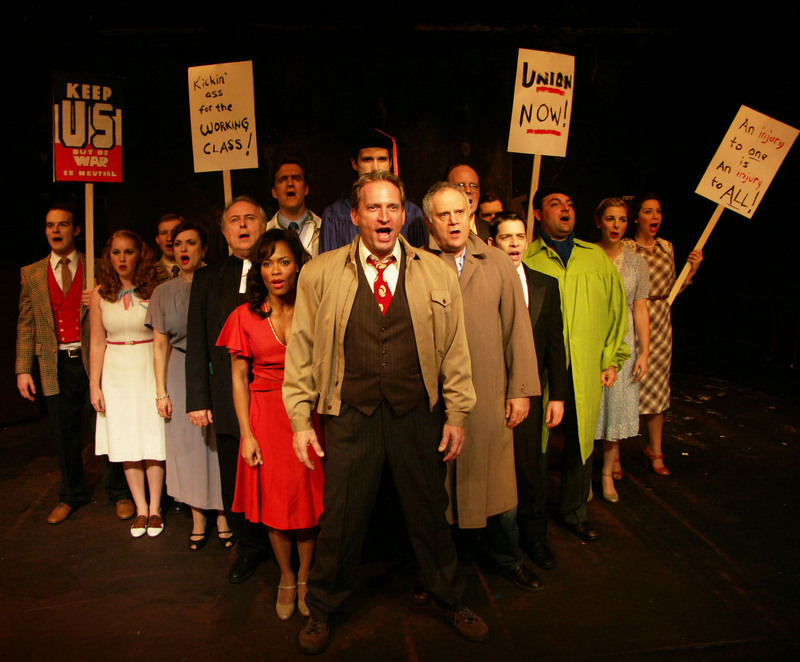 Created in 1937, The Cradle Will Rock is the first American musical to address corporate greed and corruption, with the storyline focussing on the battle between labour unions and company owners. The subject matter may be serious, but against the backdrop of a musical, it takes on a whole new interpretation. 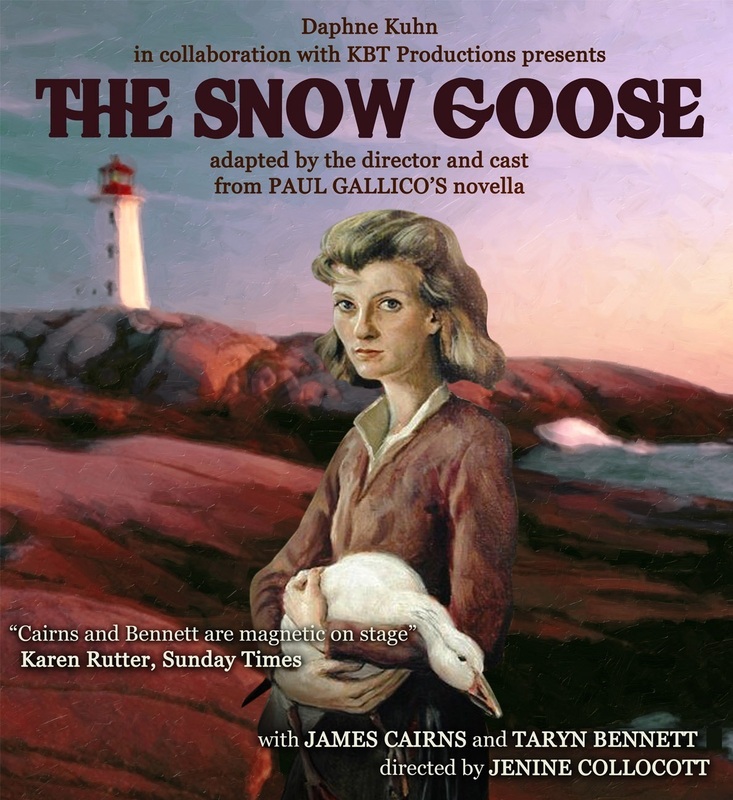 After a sold out season earlier this year, The Snow Goose returns to bring this moving story to life. A terrible storm brings together a snow goose and a young girl, with the audience watching on as an unlikely friendship develops and blooms. Despite having a reputation for being a real tear-jerker, the play will also warm the heart. The Snow Goose is the perfect thing to watch with the family during the holiday season. It’s safe to say that there is never a dull moment when it comes to Sandton theatre lineups. Whether you’re in the mood for a full-length production or a classical music interlude, be sure to take a look at what’s on next and enjoy a memorable outing to the theatre.